← Jump Force news: More Yugi pics and HxH characters join the fray! 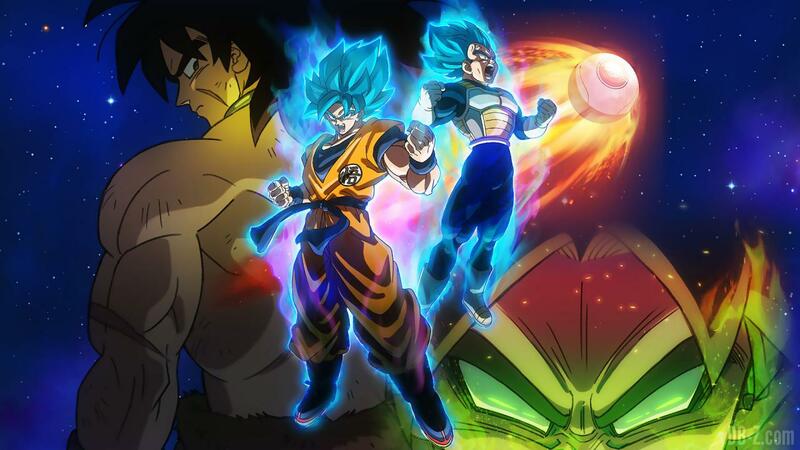 Dragon Ball Super: Broly film early Hollywood premiere date and voice of Broly revealed! Dragon Ball fans, I got some news regarding the Dragon Ball Super: Broly movie. It’s already been mentioned that Funimation got the license to the anime and the Dub to screen the movie. If you are in North America, you probably already know that the movie will come out in theaters in January 2019. However, revealed at ANN, American fans can watch the movie early on December 13th for the world premiere at the TCL Chinese Theater in Hollywood. However, if you can not watch it early and are planning to watch it in January, the movie will be in theaters in January 16th, 2019. Last and never least, the voice of Broly has been confirmed for the English Dub. Veteran and Christian voice actor Vic Mignoga will be back for Broly. He is well-known for doing the voice of Broly in the past DBZ films. The Japanese release date for the movie is December 14th.